I finally found the right place for me to place a clock inside our toilet. I have been wanting to have one back in Cavite but we just never had the perfect clock and the perfect place. Now, everything fits and one good thing leads to another. This free clock found its right place. 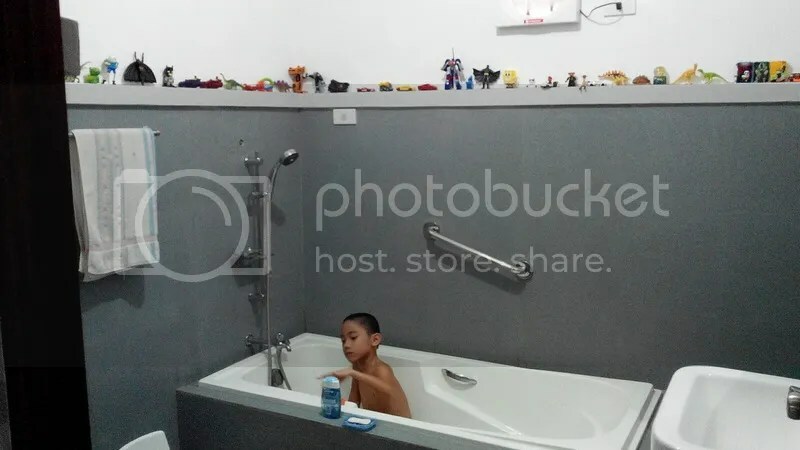 Thanks to wifey’s eagerness to free up more boxes that are still waiting to be unpacked and sorted she had this very creative idea to place some of Marcus’ toys on the coping inside our toilet. 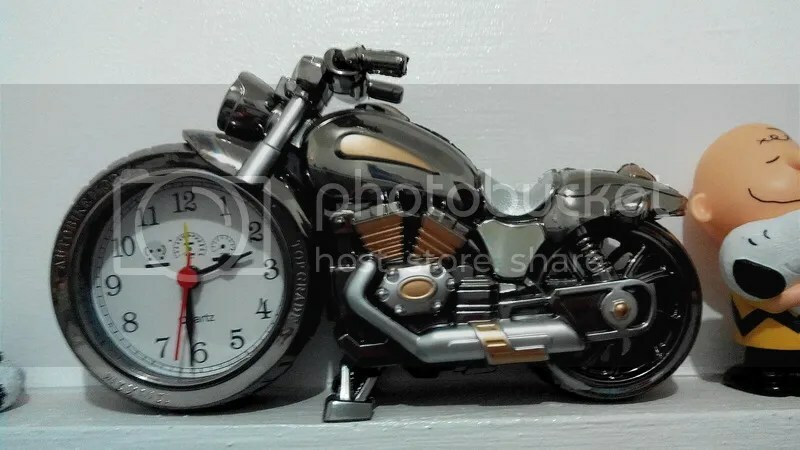 The motorcycle clock is not alone anymore. 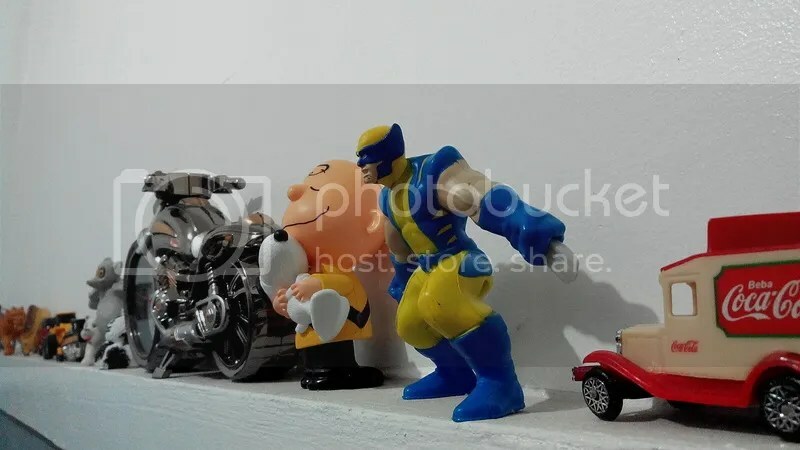 Charlie Brown seems amused but Wolverine thinks otherwise. 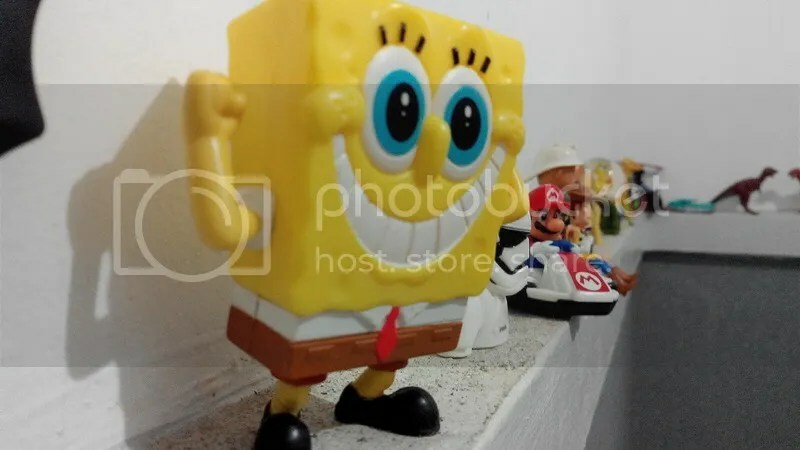 SpongeBob has his own spot. 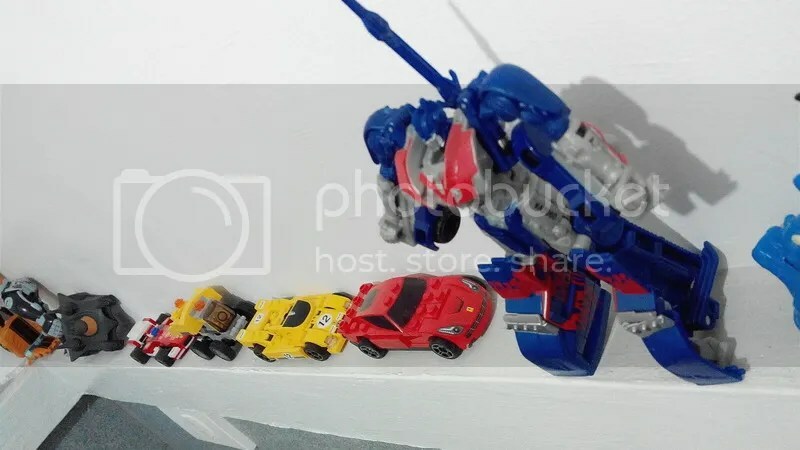 And Optimus Prime continues to do his duty together with the Lego cars. 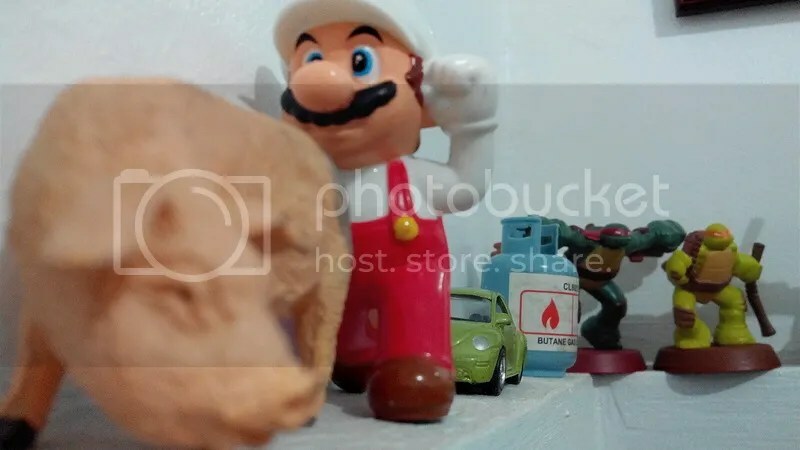 Super Mario tends the farm while the Ninja Turtles keep a close watch. 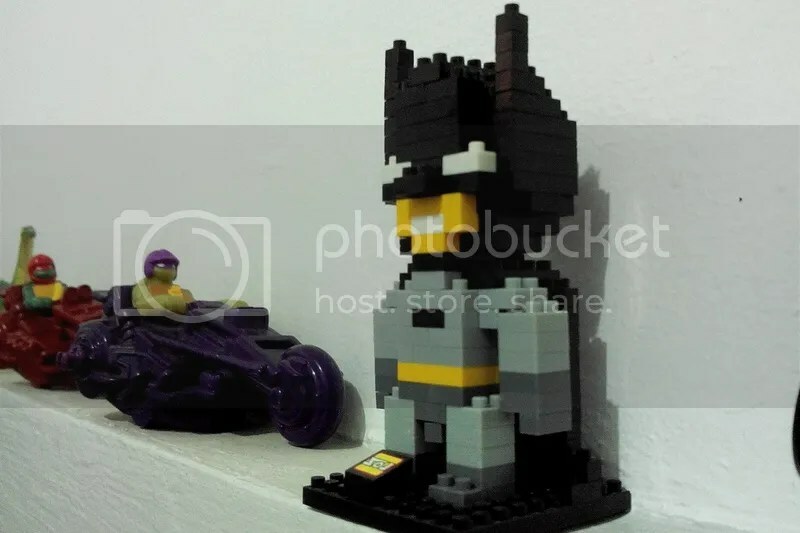 Batman has become more uptight here though. 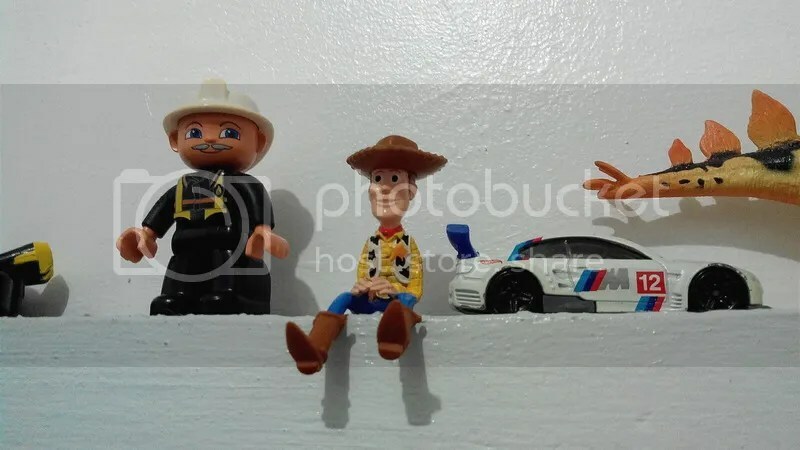 I have a feeling Woody knows we did the right thing. Marcus surrounded by his toys.